Waiting for blood tests and results can be an anxious time. We offer private blood tests for exactly the same reason we provide accessible, half-hour appointments aim to achieve superb care through a reassuring, comprehensive consultation. In partnership with Nuffield Health, we have developed a new private blood test service called the Pathology Direct service. This is a quick and easy service you can rely on. This requires no recommendation from any doctor. If you decide you require further blood tests and don’t have a request form from your doctor, then Pathology Direct can provide very rapid access to both test and result. Call us today on 01392 241 649. Why worry when you don’t have to wait? Nuffield Health Pathology Direct is a national network of fully accredited laboratories which can run hundreds of individual tests and tailor a package that’s right for you. The specialist private blood test team are on hand to discuss the complete range available. The national network means you can have your test done at your closest Nuffield Health hospital. Some of the most popular tests are listed below, but Pathology Direct allows you to access whatever blood tests you decide are right for you if this is reasonable. 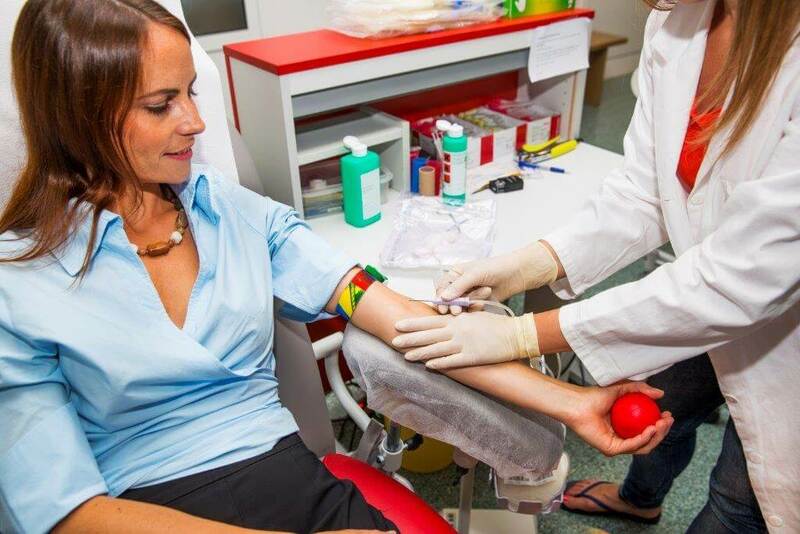 We believe in offering a quick, easy and comprehensive service: our private blood tests are one way we fulfil that commitment to you and your health.